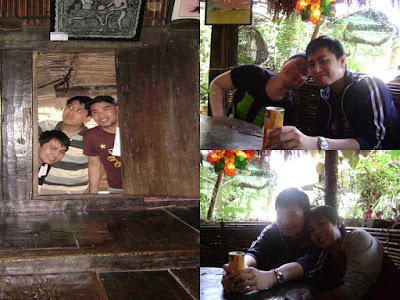 Last February, we went to Baguio along with Jollibee guildmates from World of Warcraft and some other real life friends. Here are some screenshots... err... pictures from that trip. Click here and here for more pictures courtesy of Jolliblog.